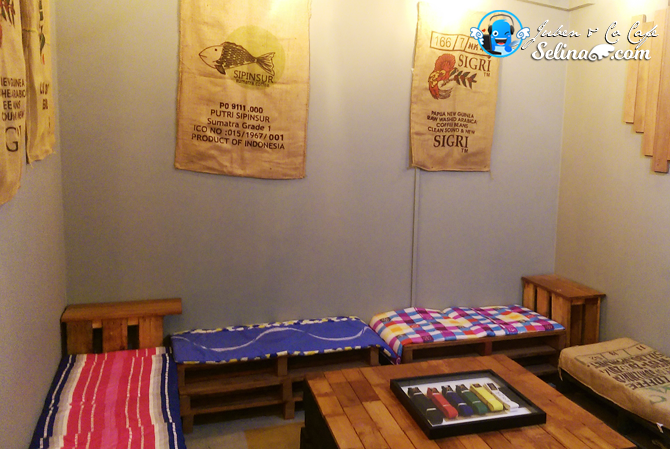 Why don't you kick back and stay to relax in the Juben & Co Cafe, The Earth @ Bukit Jalil when you struck jam in the highway Bukit Jalil while you back home to Sri Petaling or Kuala Lumpur? 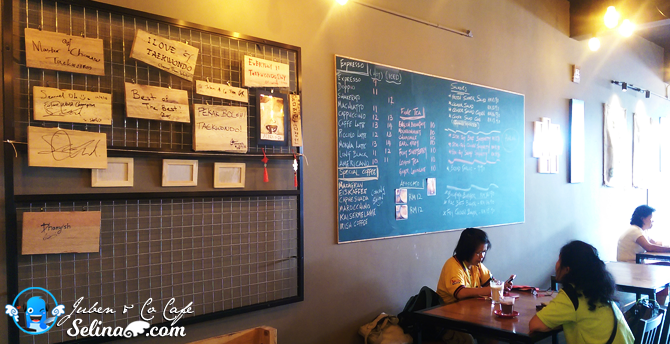 My mom and I planned to visit the Juben & Co Cafe which opened on few months ago only. 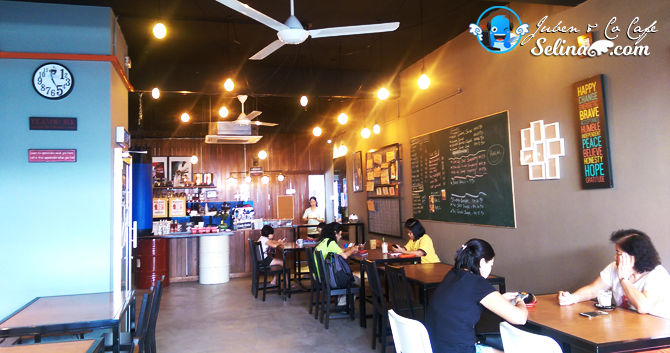 My family and I used to explore new on every time we heard if new cafe are coming to the area which are near my home. My family and I like to congratulate my senior Kathy, and her partner who are Deaf owner for Juben & Co Cafe, Bukit Jalil, opposite the Pavilion 2 shopping mall which will be opening soon. 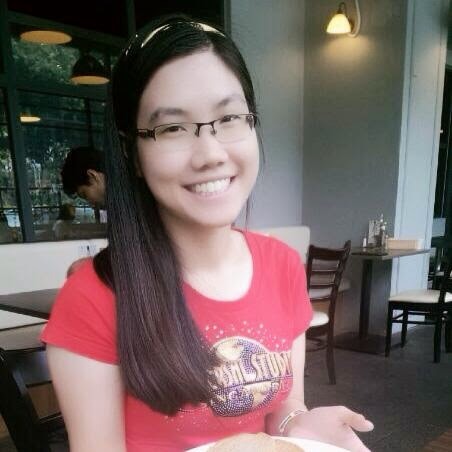 Finally, I met my senior, Kathy so happily because long time I don't see her since she graduated in our primary school. Then, I learned everything from my senior about their planning to focus on how to make a better cafe. 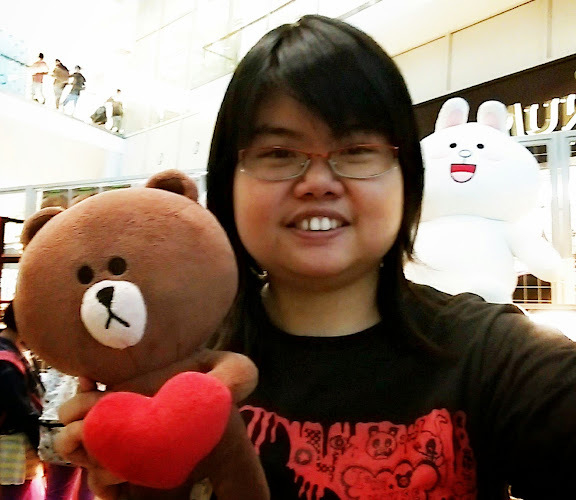 She really love to learn everything is new as she always do her creative design include her favorite DIY stuffs. And Kathy also worked with her good friend, Andy who become head of chef , love to cook a very delicious western food! 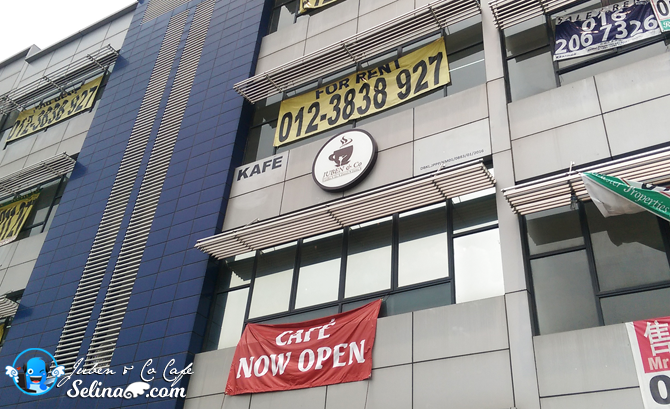 They decided to be Deaf partners to make new business concept to combine their idea,"taekwondo" and "cafe" to be set up in The Earth @ Bukit Jalil. 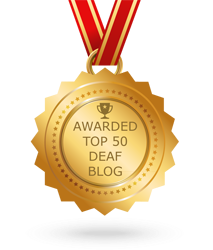 They are bravo and believe themselves that they can do anything, with getting the support and encouragement from their parent and Deaf friends at their side. The Earth @ Bukit Jalil have the empty parking alot, so you and your family can come on every Sat and Sun when you are free to drop in if you stay near only. 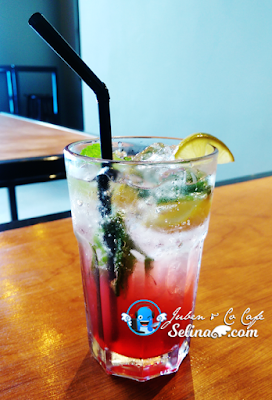 Or you work in the office around Bukit Jalil, you better grab your time to release your stress when you enjoy to kick or punch on the boxing bag in the Juben & Co Cafe! It helps you feel be better! Haha. 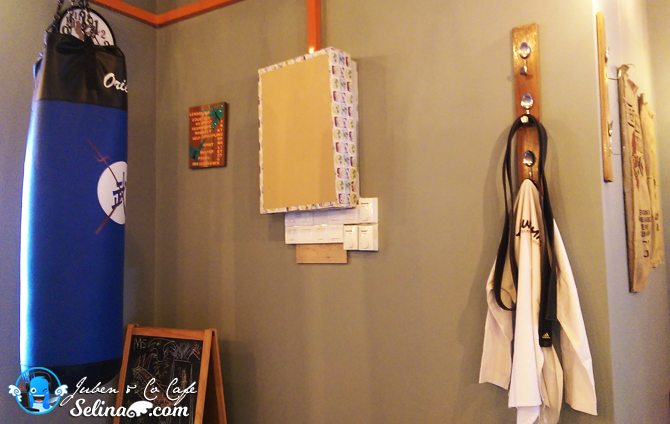 I can see many beautiful coffee packages and the inspiring & positive words in photo frames are hang up at every wall around the seat area, make you feel attracted to the simple wood-environment made by their ideal of DIY with taekwondo concept cafe. I amazed that they are very hardworking to create the wooden seats, and table on their own. They also painted everything on the walls, and make something unique inside the toilet! It is very good idea for them to save money a lot. Mr Andy who is chef of Juben & Co Cafe, also learned the taekwondo before, then he presented his belts level since he mastered his martial art so well. Not him only, there are few Deafs still like to learn the taekwondo too. I was shy to punch on the boxing bag since my senior asked me to tried it! It is not easy to learn the skill of kicking and punching! If you are member of taekwondo, you can get 10% discount when you are paying the bill on the food and drink. Many Deaf friends always go to the Juben & Co Cafe on every weekend, so they give their support to Ms Kathy and her partner so much! Do you curious about how Deaf can do? You can come to peek the Deaf people enjoy to chat-chit in the sign language while they are dining in this cafe! Can make new friend with Deaf friends too. 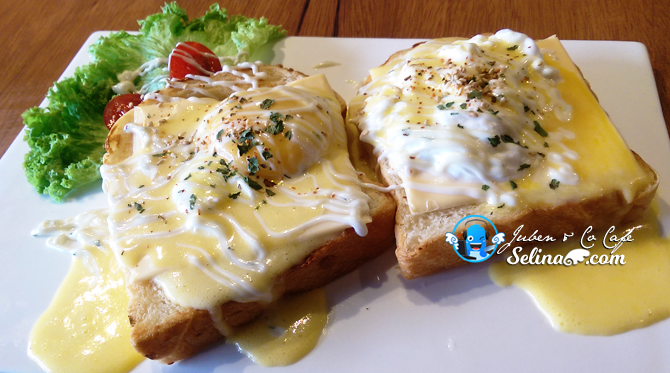 My mom ordered her breakfast; Egg with Cheese on the bread, priced RM 16.90 only. We love the eggs with mayo so much. But, we hope they added the mashed potato, maybe it can be better. My mom was happy that they don't add the fries, so it is enough to be healthy food! I got Fried Chicken Warp with 2 Rolls, RM15.90. And I ordered new mojio drink, strawberry, lemon with mints too. Long time I don't eat the warp so I love it! The fried chicken make me surisped because it is very soft and easy to bite! I enjoyed to bite it non-stop! I also eat a fresh vegetables and berry tomato after this. I feel that this is suitable for the diet people who needed to eat this chicken warp! I leanred their story from Ms Kathy and her partner, that they take time to train themselve when they studied on the making coffee and cooking. They also discussed how to do the rennovation in their cafe. They are very work so hardworking, until they feel this is very worth great for their first-time to open a new cafe with their brave and confident. My mom and enjoyed our breakfast in their cafe. They told us that The Earth @ Bukit Jalil will connect to Pavilion 2 shopping mall once the Pavilion 2 will be complete on next year, 2017. The Deaf owners always tried to give their best service to treat the custromers so very good. Many Deaf friends are really happy and love to bring more visitors and Deaf tourists from oversea too! They also provided the delivery food service for the customers during lunch time only. They hope to make more variety food in the cafe, eg nasi lemak. When you’ve pushed yourself in a class, worked out in the gym, or if you’re just between taxi trips for your children, why not check out the delights of Juben & Co Cafe? 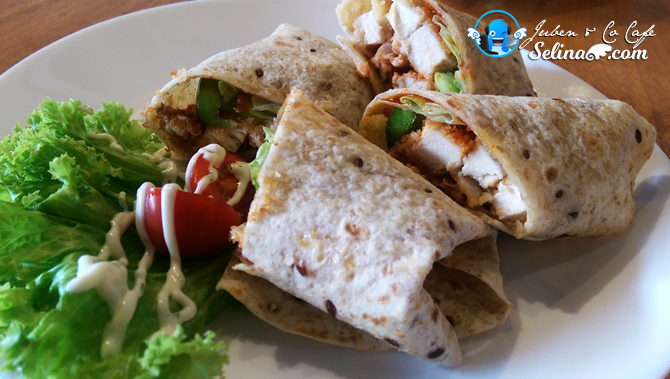 Come and join to grab your favourite healthy western food! 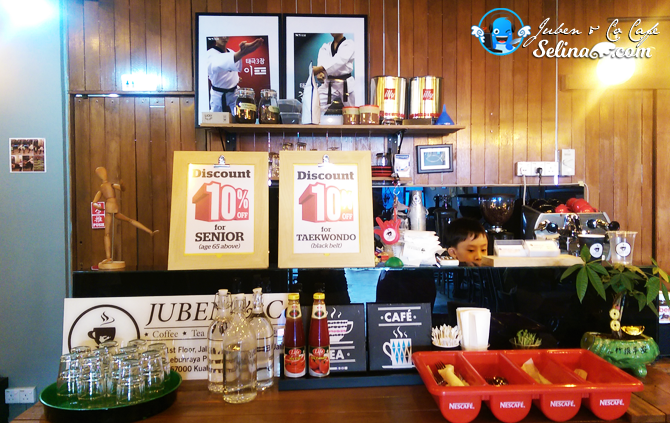 Juben & Co Cafe located at 1st floor, The Earth. 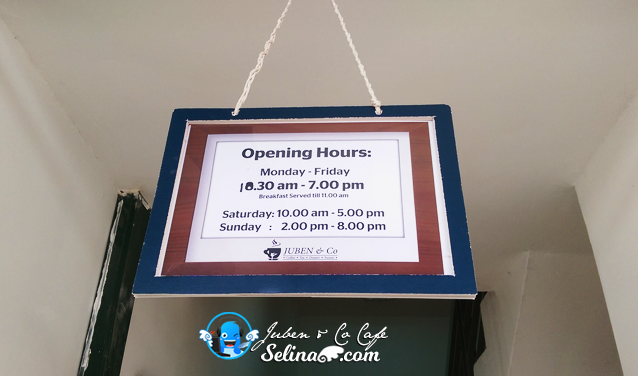 Don't forget to check the Juben & Co Cafe facebook if they get to open or not during the public holidays! So nice... I wanna eat.. 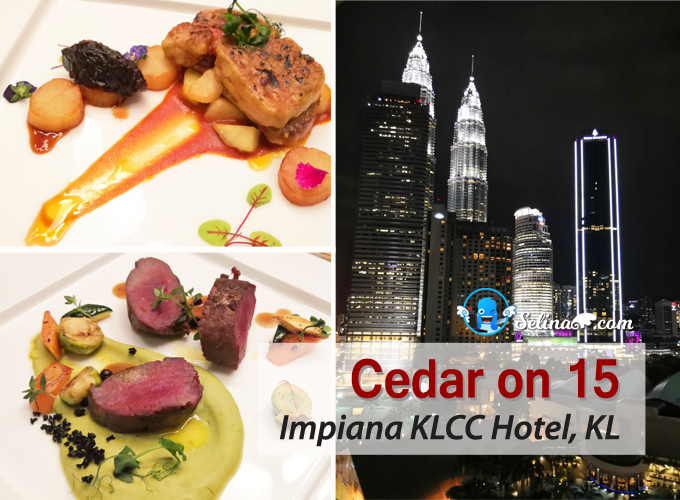 So long never dine in bukit jalil d... Sounds good! What a cosy little cafe offering wholesome food. I wouldn't have noticed it if I didn't read our article. Looks pretty good for a new cafe. And I like the food too. Thanks for sharing. Their breakfast set looks quite satisfying too. I like the Fried Chicken Wrap. Will go and support support. The foods look really good too. The set looks really good. A little far from my area but will check it out when I am around the place.